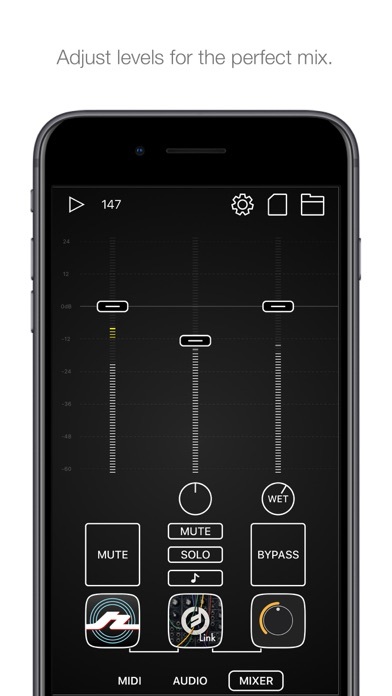 I would really appreciate a copy. 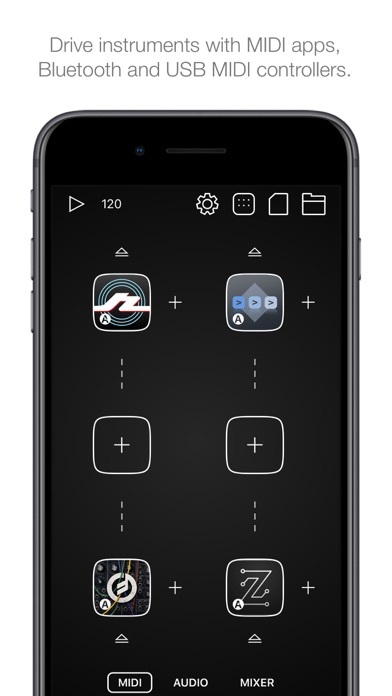 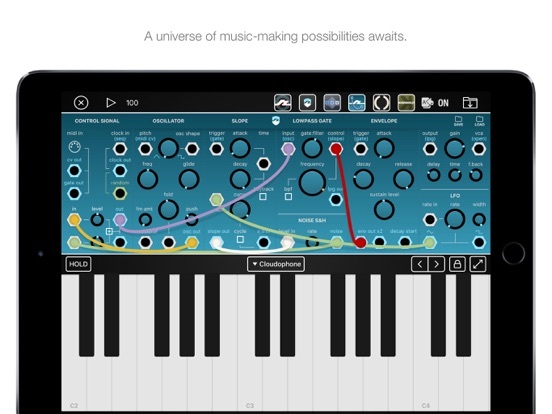 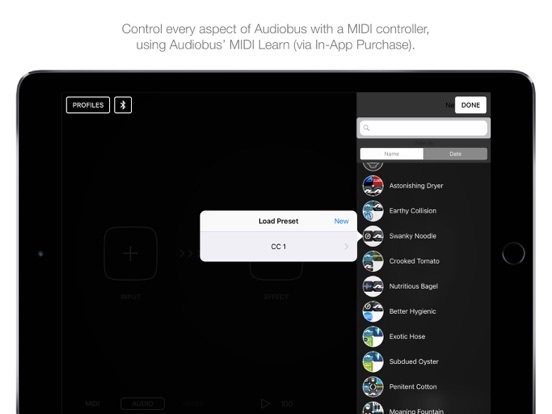 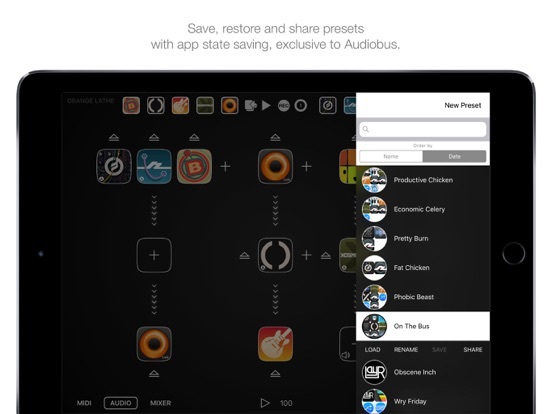 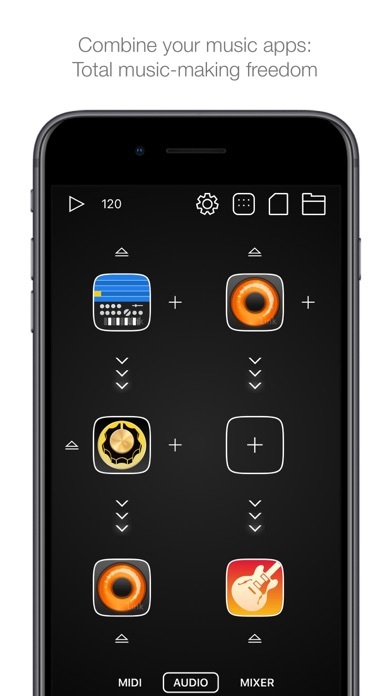 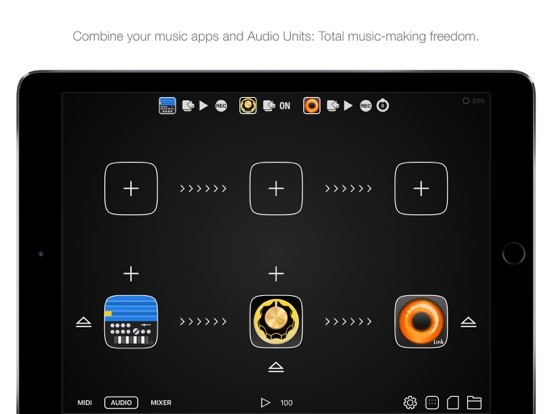 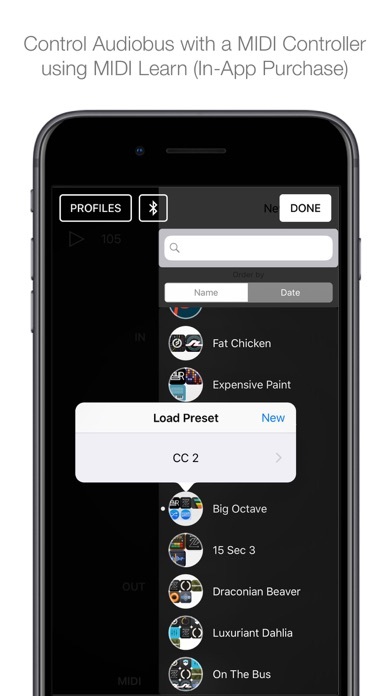 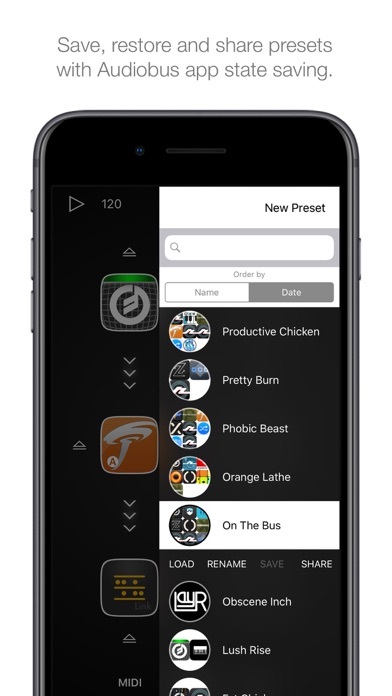 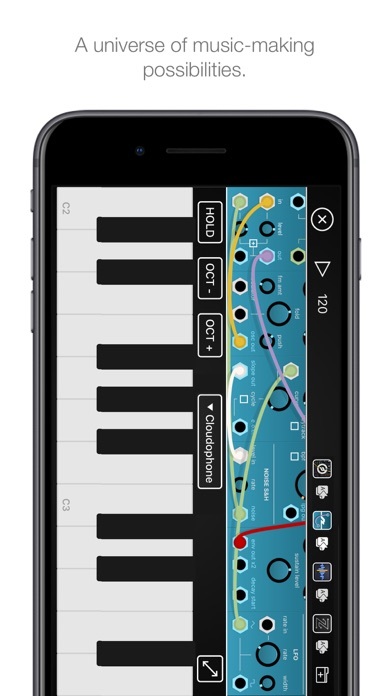 Already purchased Audiobus 2. 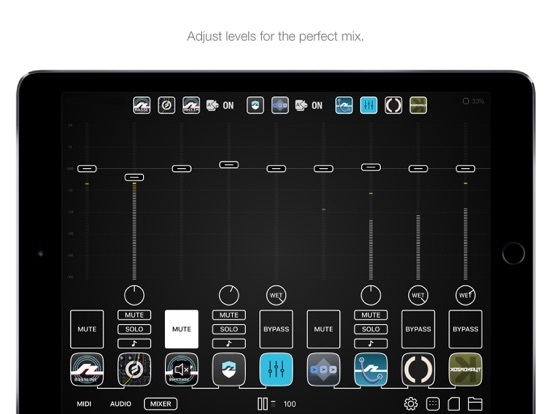 With a mixer and Midi Audiobus steps up its game. 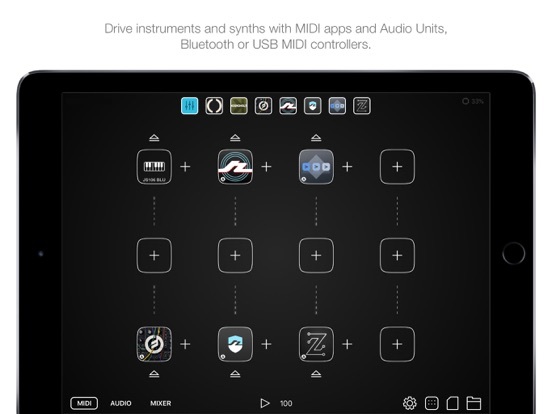 A MidiFlow Adapter bundle would be sweet.